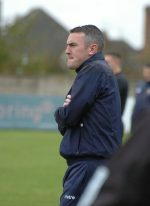 THE GULF between the sides was clear from the outset as Bedworth secured a five-point victory which sealed runners-up spot and promotion against a Redditch side already confirmed as finishing bottom. Within the first ten minutes Bedworth were three tries to the good as the hard, aggressive running of the visitors was the undoing of the hosts. 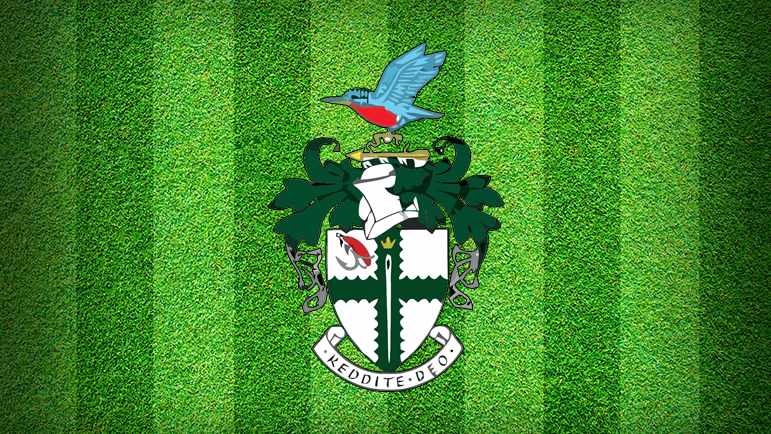 If Bedworth were slowed down and tackled before momentum was made, then Redditch could hold back the tide, but once the front line was breached the Kingfishers found it almost impossible to stop. Yet, despite going 21-0 down in rapid time, Redditch did not cave in and maintained pressure and slowly gained territory, working on the theory Bedworth could not score if they had not got the ball. Their tactics were rewarded with a score from Matt Allen for which James Mills claimed the assist as a sweet step and weave opened a gap, allowing Allen to finish it off before Steve Wilman added the conversion. Unfortunately for them, Redditch were unable to repeat this ploy and Bedworth had more than enough possession and territory to score four more tries in the first half – some due to poor tackling allowing free runs to the posts and some down to enterprising moves opening gaps in the home defence. In the second half Redditch stemmed the tide somewhat as they were able hold on to the ball for longer but were unable to do a great deal constructive with it. Will Baillon had some adventurous runs and Harvey Habgood and Phil Harding on the wings had rare opportunities to attack but were kept busy with tackle practice. In the centre Wilman and Mark Green were not allowed any space to show their skills, whilst Will Spires at fly-half was given a torrid time by the Bedworth back row whose experience gave them the upper hand in that department. The scrums were relatively even with the Redditch front row of Rafal Jarka, Stu Hope and Dan Oscroft competing well and they were ably backed up by the Allens at second row, but a vastly more experienced Bedworth always had too much. Bedworth managed to score four more tries after the break and inflict a heaviest defeat of the season on Redditch, who finish the campaign at Bromyard on Saturday. Redditch RFC’s AGM will be held on Thursday, April 18 when it is vitally important as many members as possible attend to discuss and vote on proposals for personnel positions and strategy for next season.